Get ready to count down to your favorite holiday with Bostitch! We make counting down a little more fun and a little less painful for the kids who try to peek at their gifts early. 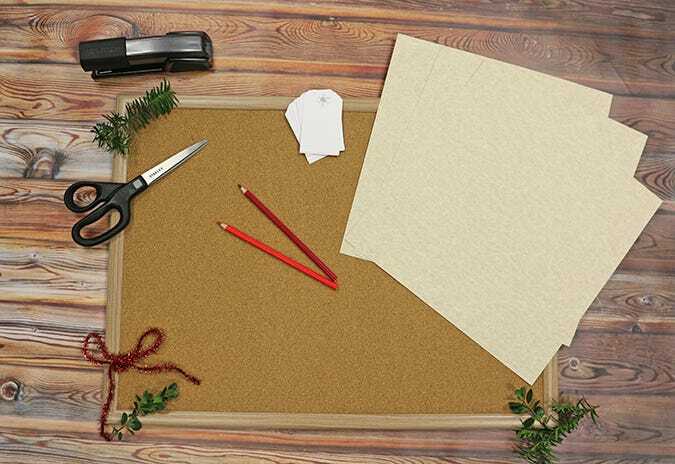 No matter what holiday you celebrate, whether it’s Christmas or Hanukkah, these calendars are fun and easy to create, and make each day leading up to your holiday festive! Step 1: Cut 25 squares from your decorative paper to act as mini enevelopes. Make sure the squares are big enough to fit whatever you’re filling each day with. We decided on stuffing ours with paper tags, so we made sure the squares were a bit bigger than each tag. If you’re celebrating Hanukkah, you can cut eight squares for each day! 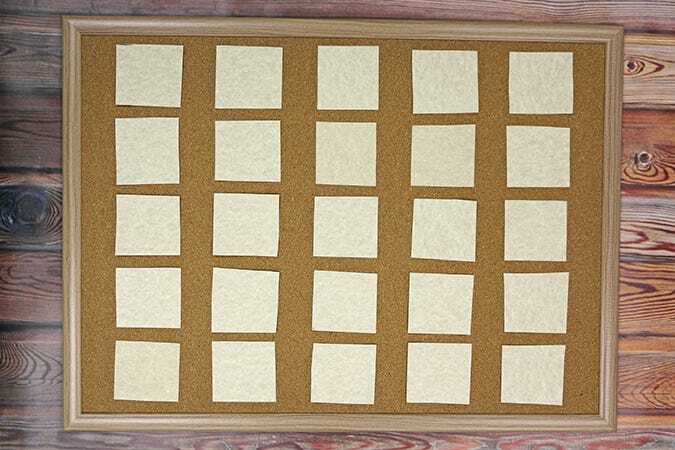 Step 2: Neatly space out your numbered squares onto the board in a 5x5 order. Step 3: Staple each square in order onto the board, leaving the top edge open to make a pocket. All that’s needed is three staples per paper. Step 4: Number each square for each day of the month leading up to your holiday with a colored pencil or marker - someting festive! For Christmas, we've numbered them 1 through 25. Step 5: Fill each day with your item of choice! 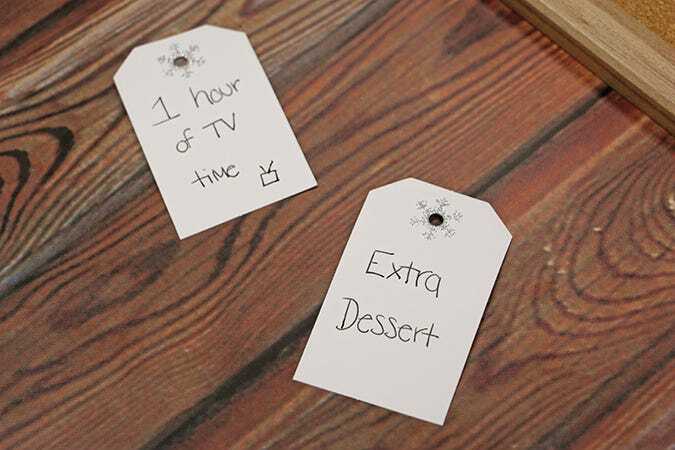 Since we used paper tags, we wrote various “coupons.” For example, the gift would be a pass on doing the dishes, or a coupon for an extra hour of TV time. However, there are many alternatives as to what to put inside - it's up to you to create the fun! Other ideas include candy, stickers, holiday jokes and riddles, or daily tasks and goals. 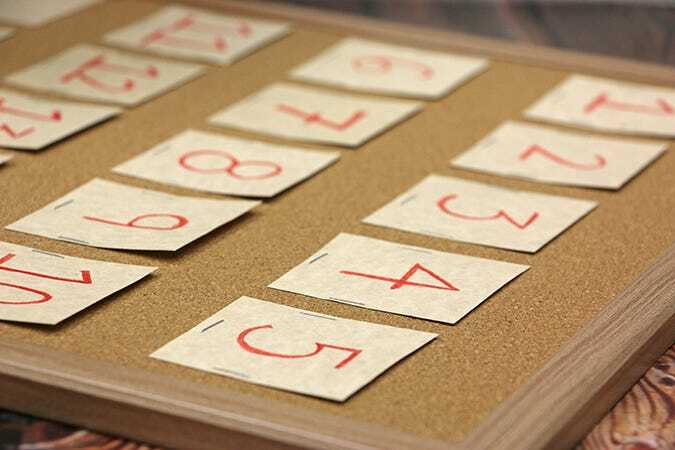 You could even provide various hints that lead to a gift, making it a mysterious scavenger hunt! 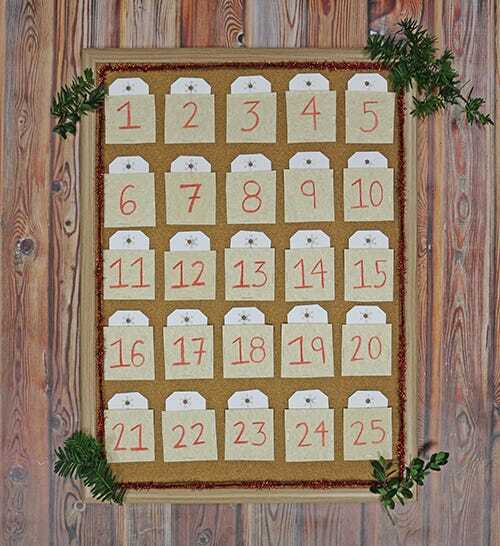 Step 6: Customize your advent calendar with festive decorations, such as stickers and bows! As you can see, we lined our advent calendar with red sparkly ribbon and greenery from the outdoors! 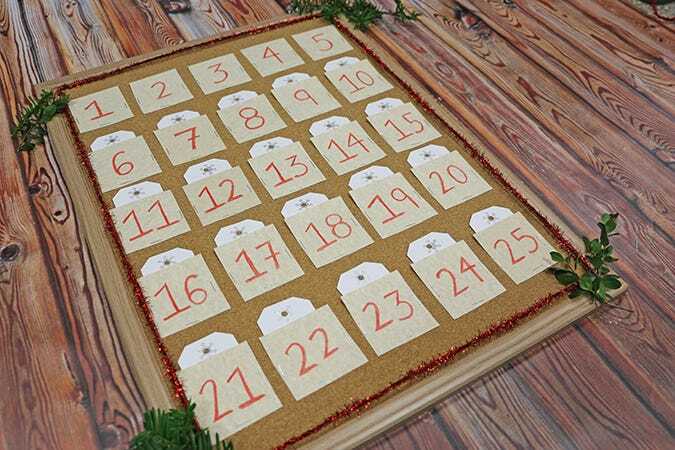 If you make an advent calendar of any sort, we’d love to see! Send us photos and tag us on our Bostitch Office Facebook and Twitter! Happy Holidays!